For those of you who would love to play Breakout again. 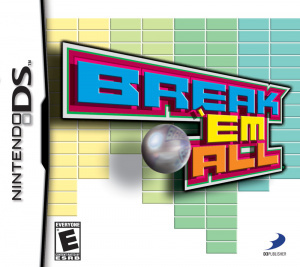 If you've ever had an addiction for the game Breakout or Arkinoid, you may have interest in the DS game Break 'Em All, especially with the price tag of $19.99. 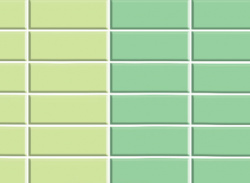 There are 12 power ups you can gain, 50 pre-set levels to play, and a massive number of randomized levels. Unfortunately, this may not be the kind of updated formula you would want to..